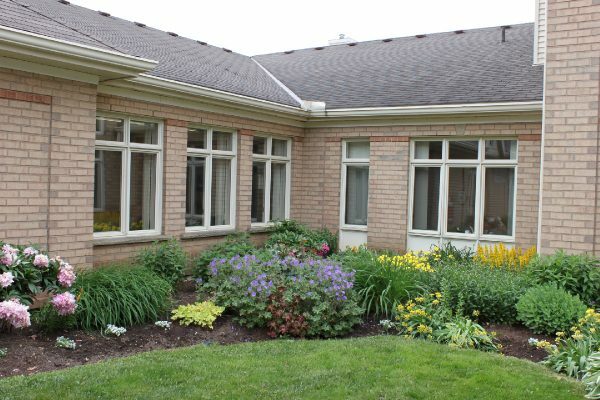 Spectacular rural views and a beautiful country setting are just some of the many features that compliment the excellent facilities, expert staff, and responsive service provided at Huronlea Home for the Aged. 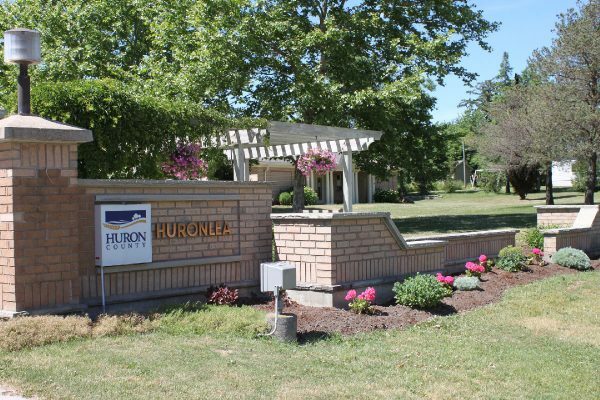 Situated near the charming village of Brussels, Ontario, Huronlea is located in the rural Municipality of Huron East on Brussels Line. It was opened in 1993. 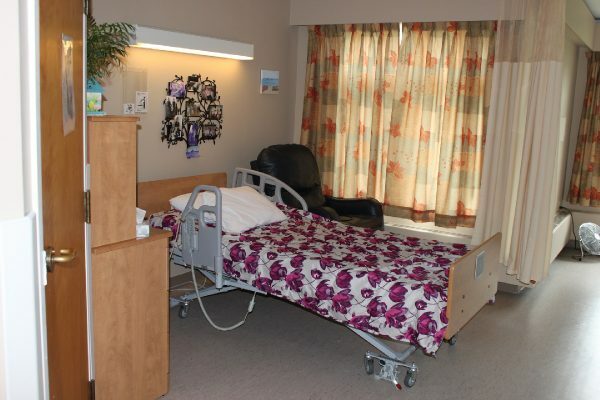 Huronlea has 64 long-term care beds with numerous amenities to ensure quality and specialized care for each resident. 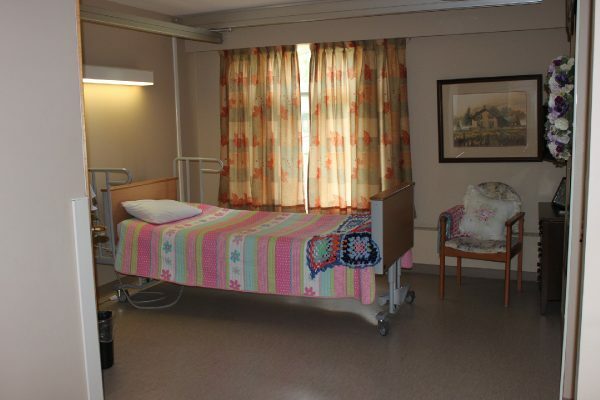 Rooms are furnished with a bed, dresser, night table and comfortable chair. 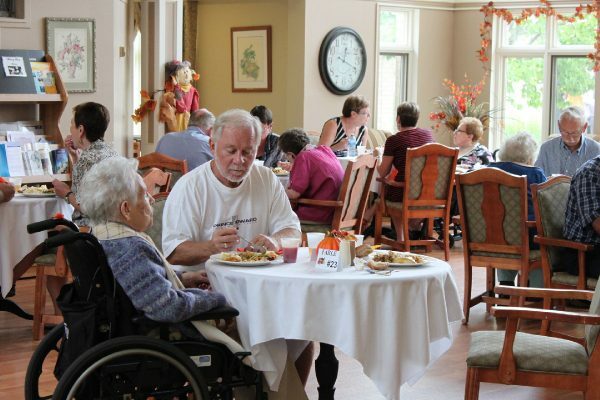 Residents are encouraged to personalize their rooms to make it more comfortable and home-like. One of Huronlea’s particularly distinctive features is the beautiful natural setting and the variety of comfortable communal spaces. The grounds are home to numerous birds and offer the perfect convergence of land and simple pleasures. 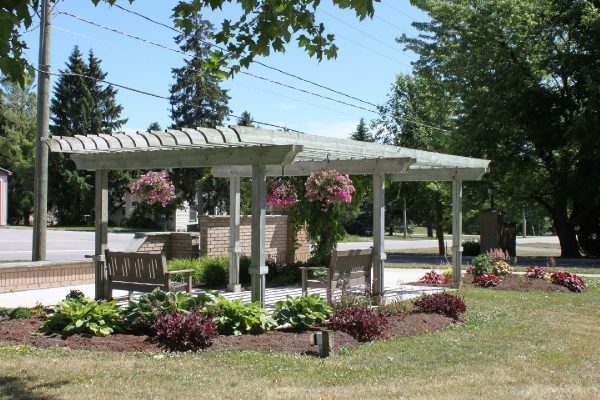 An accessible walking trail for enjoying the natural splendour is also available on site. Excellent home-cooked meals are served in large dining rooms overlooking the country-side. A great room, with a view of the courtyard, is the perfect location for get-togethers and large group activities. There is also a chapel, tuck shop and beauty shop. 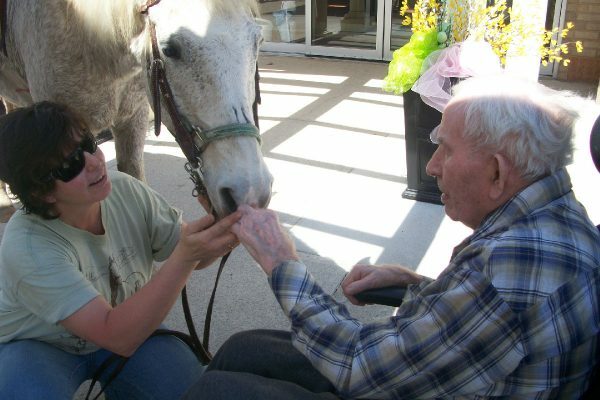 A wide range of recreational and social activities are offered daily. Nursing and personal care on a 24-hour basis is available as well as access to a physician and other health professionals. 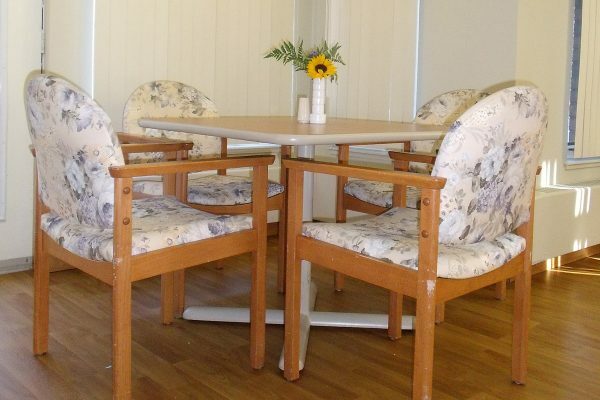 For more information on the care provided at Huronlea, or to arrange a tour of the home, please feel free to contact us, during office hours. 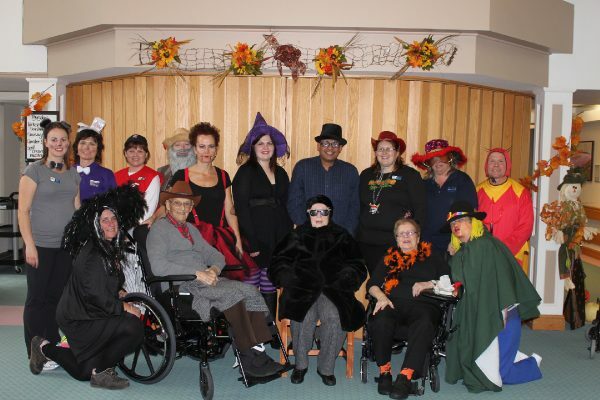 To apply for accommodation, please contact the Huron County Community Care Access Centre (C.C.A.C.) at 519.527.0000 or 1.800.267.0535. Take Highway 86 to County Road 12 (Brussels Line) and head south-west through Brussels on Brussels Line (Turnberry Street). Huronlea & Highland is located on the right. Take County Road 25 (Blyth Road) to Walton, and then head north-east on County Road 12 (Brussels Line). Huronlea & Highland is located on the left, just before Brussels.